The day has has finally come - our in-house apparel line has arrived! Kicking off with three lightweight and cozy hoodies perfect for the Spring and Summer months ahead, this is but a taster of what's to come. 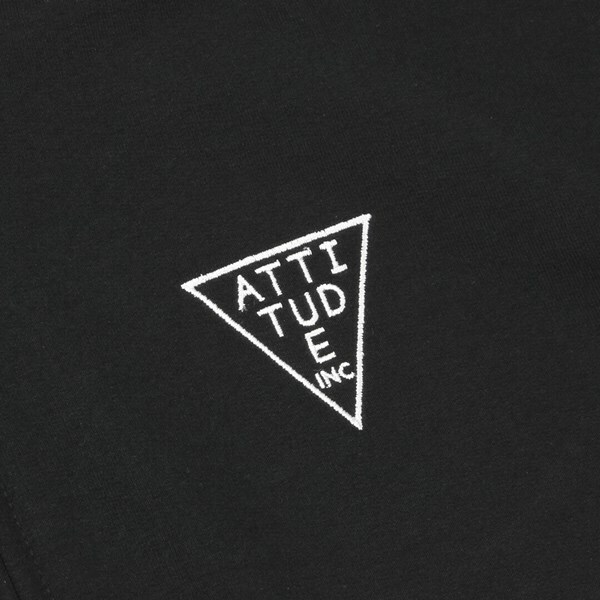 The solo zip hoodie offering is this Embroidered Triangle Logo iteration in Black. 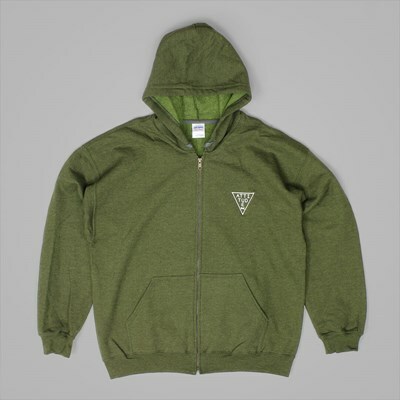 It has been made using cotton and polyester in an exact 50-50 blend, the former providing a good level of thickness without adding too much weight, and the latter providing a soft fleece lining that is sure to keep you cozy all year round. The wrists and waist do of course feature ribbed cuffs, providing a more streamlined and comfortable fit, and the hood is adjustable via a drawstring. 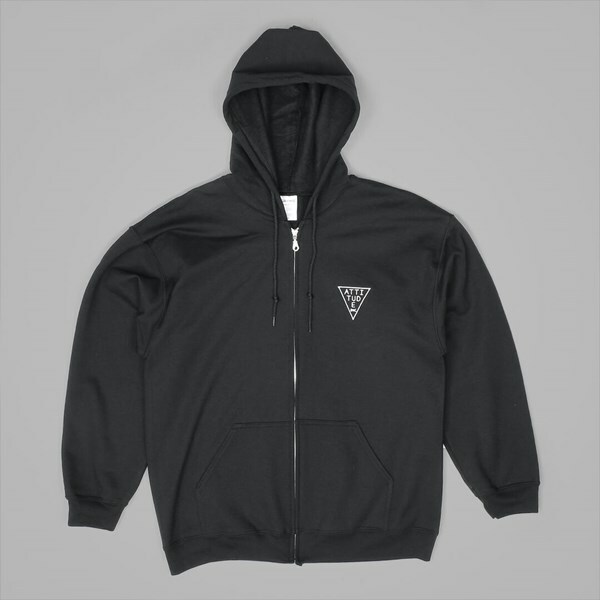 The zip closure system makes the hoodie easy to get on and off, and our signature Triangle logo has been embroidered onto the left of the chest in white. You can view the full range of our own apparel and accessories in our Colchester and Ipswich stores, and also online.